A House Republican has won a Minnesota Senate seat held by the DFL for decades and bolstered the GOP's Senate control. Three-term State Rep. Jason Rarick, R-Pine City, won Tuesday's special election in Senate District 11. It was called after four-term DFLer Tony Lourey stepped down to serve as the state's Department of Human Services commissioner. 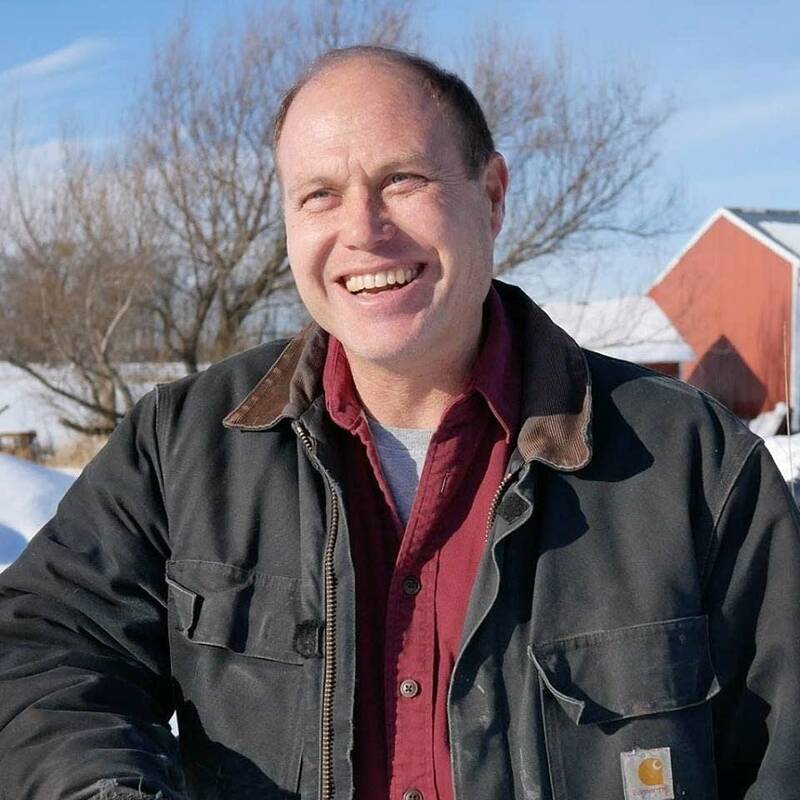 Rarick, 49, is an electrical contractor first elected in 2014, taking half of the Senate district from Democrats at the time. It was one of the bellwether elections in northeast Minnesota, which has swung back and forth politically, but went solidly for Donald Trump in 2016 and sent a Republican to Congress last fall. Rarick, though, said he doesn't think his win necessarily reflects larger political trends. "So many people in the district have the same experience that I have, whether it's the construction worker, or manufacturing or farmer. That's what so many people in this district do, and we were able to get that message out," said Rarick. Rarick beat Stu Lourey, a staffer for Democratic U.S. Senator Tina Smith. He was running to succeed his father, and his grandmother, Becky, who won the seat in 1996. Rarick won with 52 percent of the vote to Lourey's 46 percent. The Legal Marijuana Now party's John Birrenbach got only 300 votes, just two percent of the total. Rarick's move to the Senate gives the GOP a 35 to 32 edge for the legislative session. That gives the GOP some breathing room as the Republican caucus faces off with the DFL-controlled House and new Gov. Tim Walz, also a DFLer. Republicans had a mere one-vote margin when the session started last month, and faced a resurgent House DFL that took back that body after four years of Republican control. Rarick said some traditional issues, like abortion rights and gun rights came up during his campaign, but for now, he has some higher priorities. "Broadband funding and making sure that we can get access to internet and cell phone service out in our rural areas is definitely something that's going to be first and foremost that I'll be working on," said Rarick. He also expects he and his Senate colleagues to square off with the governor on the gas tax increase Walz has supported. He'd rather use existing revenue. "I would prefer to not see any gas tax at all. We have been having surpluses," Rarick said. "I prefer the dedicating sales taxes and leases. I have been saying all along that if we have to compromise and take some of each plan, I will consider that." Rarick said he's making arrangements to resign his House seat. A special election will be held in the coming weeks to replace him.